For those who have been excited about the Nokia Lumia 2520 tablet since the first time they laid eyes on it during the gadget’s launch in Abu Dhabi, you are in luck. The flagship Windows RT tablet will coming to the United States just in time for holiday shopping. 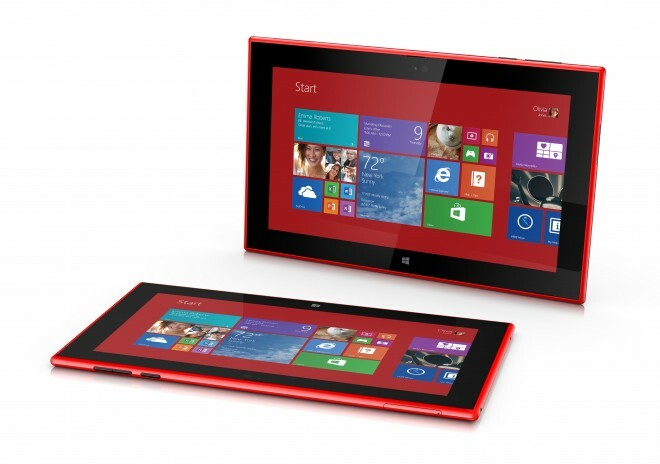 American wireless carrier AT&T has announced it will offer the Nokia Lumia 2520 beginning November 22 for $400 with a two-year contract. Sadly, the gadget will only be available in black instead of the various color choices. The carrier also adds that if you buy a Lumia 925, 1020, or 1520 together with the tablet, AT&T will slash the price of the Lumia 2520 to $200 with a two-year contract. Consumers who like their gadgets unlocked would be delighted to know that AT&T also offers the Lumia 2520 for $500 without any other contract.